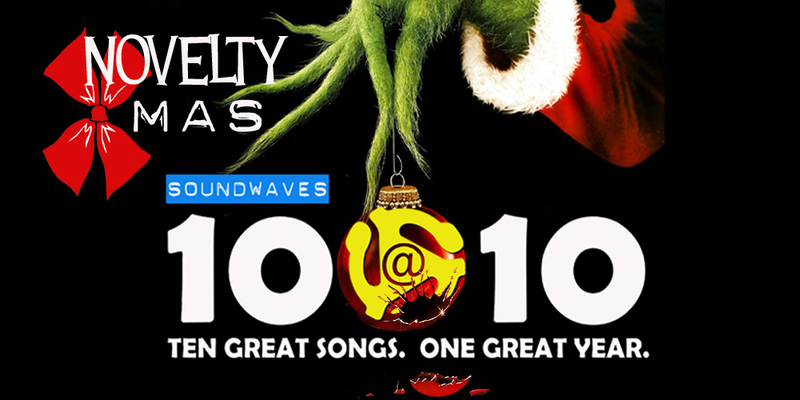 Today on Soundwaves 10@10, we wrap up our Xmas series with ten novelty holiday tunes. No singing dogs to be found, but we’ve got Cheech and Chong, Bob and Doug, Max Headroom and Tony the Tiger singing about the Grinch! Fun, fun, fun! The last is my BOS!